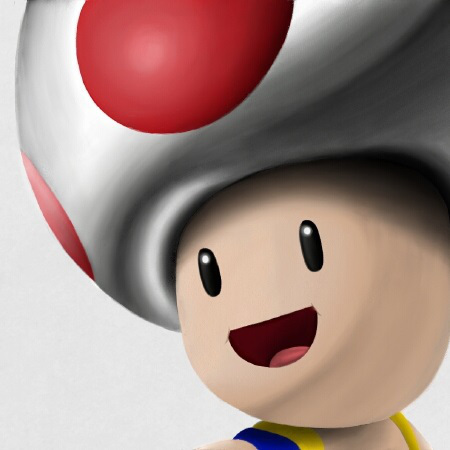 NintendObserver’s select content on Pokémon Symphonic Evolutions. 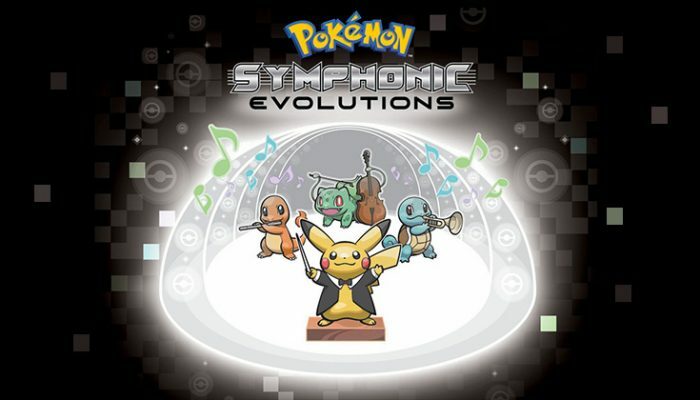 Pokémon – Take A Musical Journey With Pokémon: Symphonic Evolutions! 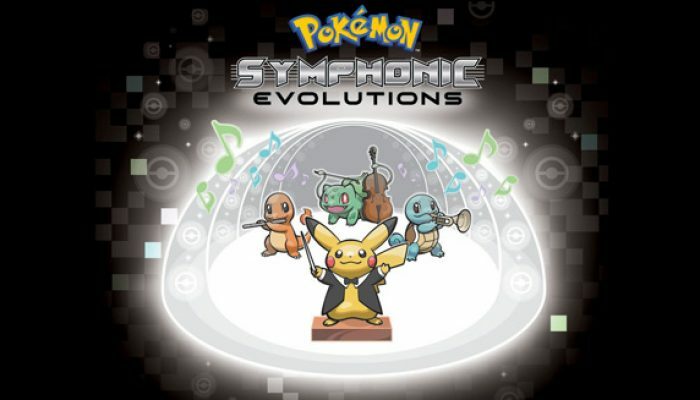 Comments Off on Pokémon – Take A Musical Journey With Pokémon: Symphonic Evolutions! 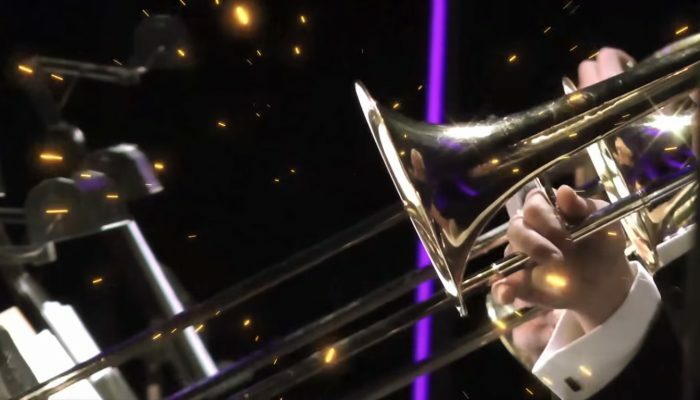 Can't confirm but I've heard the concert will be coming to Europe in 2016. Coming to Pittsburgh January 2015. 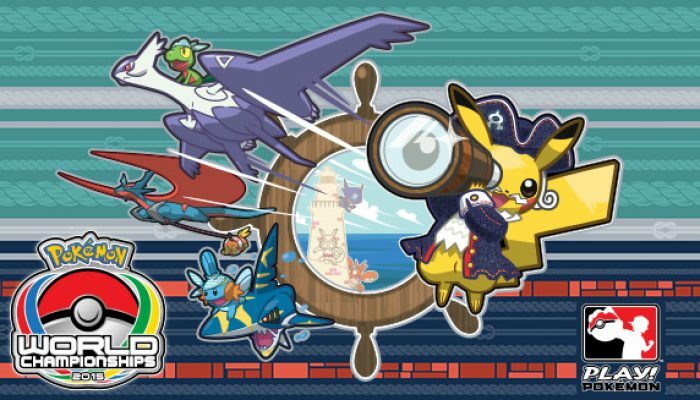 The Pokémon Symphony is already successful! In the footsteps of Distant Worlds and Symphony of the Goddesses.